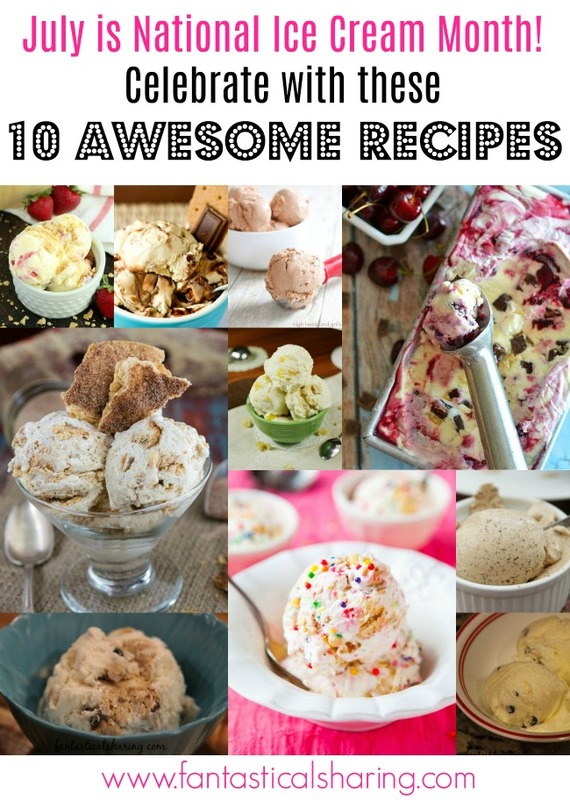 Fantastical Sharing of Recipes: Fantastical Friday: July is National Ice Cream Month! Fantastical Friday: July is National Ice Cream Month! 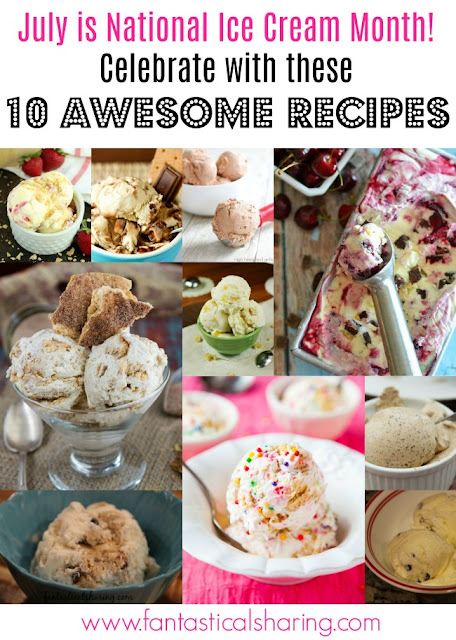 I recently found out that July is National Ice Cream Month and that means I am sharing some great recipes with y'all today so that you can celebrate! I noted before the recipe if they are no churn aka you do NOT need an ice cream maker to make those recipes. Do you prefer no churn or an ice cream maker recipe?